The Twitter Official Partners team wanted to refresh their site to be up to date with the latest Twitter design standards. They sought to increase awareness, traffic and SEO on the site as well as showcase their partners innovative Twitter services and products. My team was working concurrently on the new brand web style guide and platform and took on the Twitter Official Partners site refresh as an incubator project within the style guide project to continue to work on refining the new style with real use cases. Created SOW’s, schedules, budgets, established project process, design reviews and client check ins. Migration to AEM 6.3 of any reusable components from previous design system, ID’d needed, uses for new components, added any additional modifications to specs as part of migration. Find partners and learn about Ads and Data partners and how they can help advertisers, researchers and planners leverage Twitter to their highest potential. screen shot of Find a Partner page with the Ads Tab of partners exposed. Learn about Data partners and what types of insights can be gained about your audience and competitors based on real-time and historical Twitter Data. Enterprise access to data available through these partners. How ads partners can help leverage their technology to enhance ads with features beyond the native Twitter ad tool. Learn more about a Twitter Official Partner and what specific solutions they specialize in. See how brands use Twitter partners in their campaigns. Four ways Brandwatch and Co-Op use Twitter across different time frames. 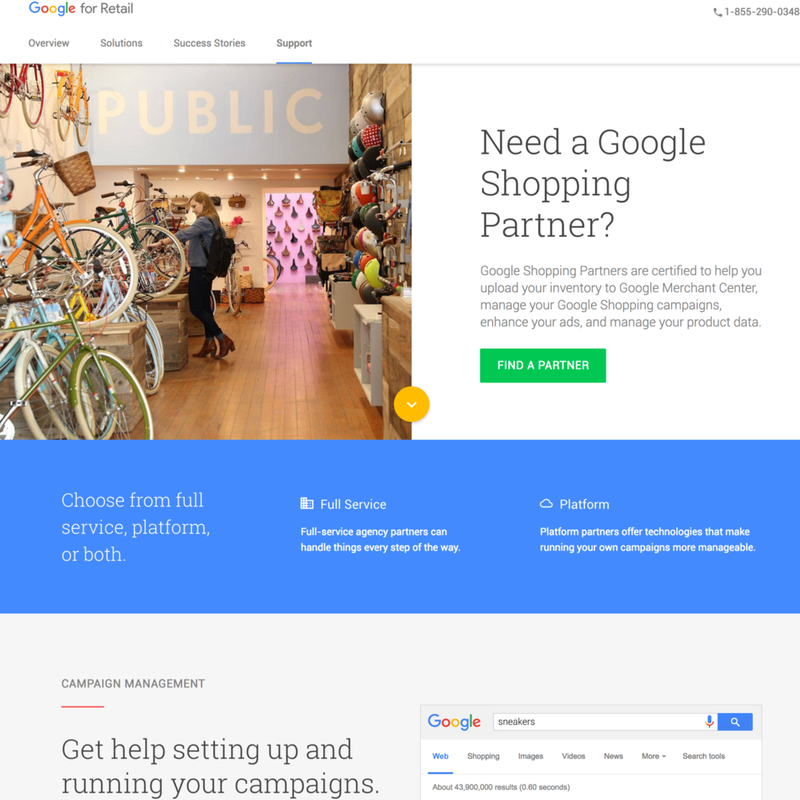 Google Ads Marketing site eco-system merging brand and material creating a new web design system.